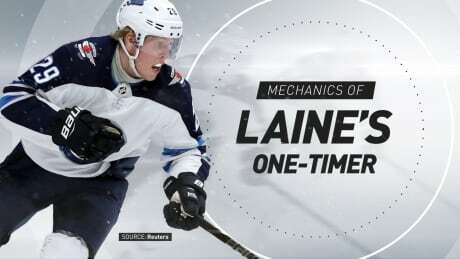 It's no secret Winnipeg Jets winger Patrik Laine was in a scoring slump in the latter half of the season. 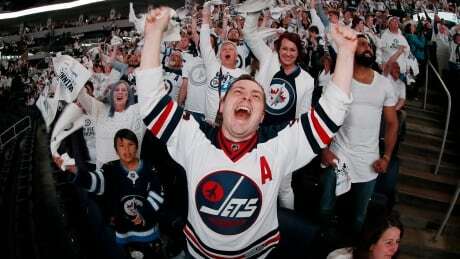 Jets fans love the Finnish phenom, but it's not a stretch to say some of his biggest supporters have grown a little anxious waiting for him to hit a hot streak again like he did last fall. 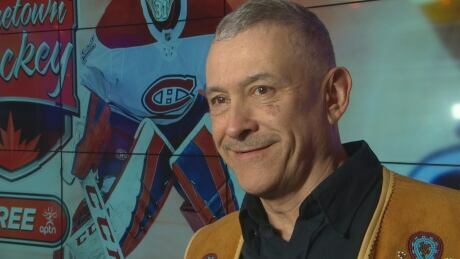 Fans tuning in to watch the Carolina Hurricanes take on the Montreal Canadiens on Aboriginal Peoples Television Network (APTN) will see — and hear — history in the making Sunday. 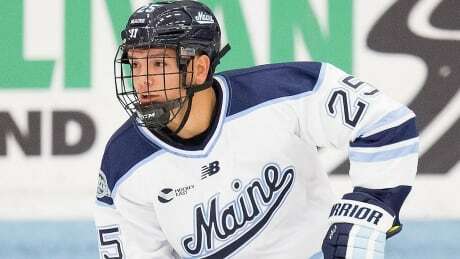 Brady Keeper, who played with the Opaskwayak Cree Nation Blizzard before going on to play for the University of Maine hockey team, has signed a two-year contract with the Florida Panthers. 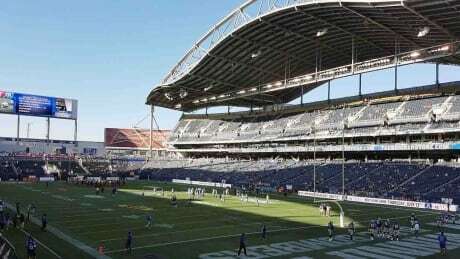 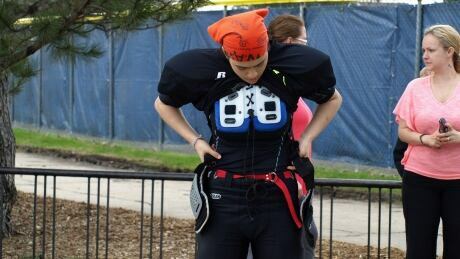 Reina Iizuka, a member of the University of Manitoba Bisons, red-shirted for the Herd in 2018 but is now looking to become the first woman in history to dress for a U Sports football game. 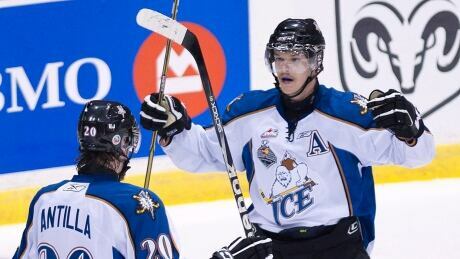 The Western Hockey League board of governors has approved the move of the Kootenay Ice to Winnipeg from British Columbia. 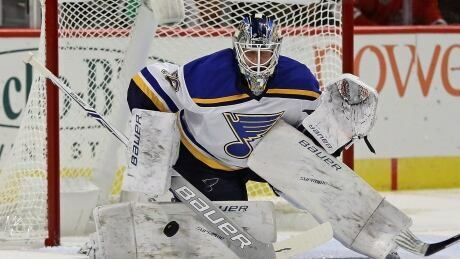 You are currently browsing the archives for the News/Canada/Manitoba category.